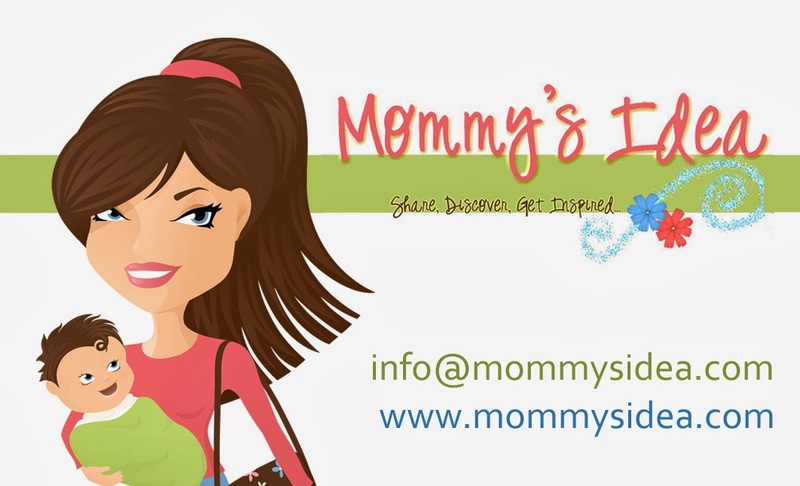 The owners of LTD Chix have created a humorous way for moms to be comfortable. Their “Living the Dream” t-shirts cover everything from laundry to being a referee. I was given the “shopping” long sleeve tee, which would become a perfect gift for a friend having her third child. Check them out at http://www.ltdchix.com. Are your kids caught somewhere between sizes? Do you take your chances every time you buy a pair of pants for your child? Introducting Dapper Snappers, with their cute little slogan, “Fix Droopy Drawers in a Snap!” I just love mom-invented products, born out of necessity, and this is one of them. After fighting to keep her son’s pants up, this mom found a better way and created Dapper Snappers! Very often for us, the length is right, but the waist is too big. I had the chance to try Dapper Snappers and am very pleased with the result. They go on easily, with just a couple snaps and they tighten up the waist just enough to eliminate the problem of “droopy drawers!” It is one size fits all for children ages 9 months to 5 years. They currently come in 9 colors and there is a new line called Snapcessories™. Check them out at www.dappersnappers.com. Get 20% off any order with code miwoomee. 15% off orders over $20 MOMMYSIDEA and receive a free poinsettia hair clip for every $15!